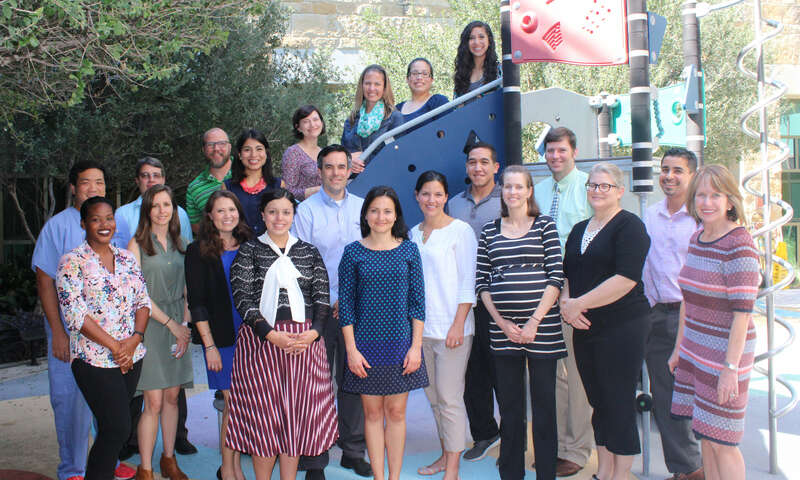 The professionals at the Texas Center for the Prevention and Treatment of Childhood Obesity include experts in medicine, psychology, nutrition and physical fitness from Dell Children’s Medical Center, University of Texas Southwestern Austin Programs, University of Texas at Austin, and the Texas Child Study Center. They are dedicated to reversing the childhood obesity epidemic facing Central Texas today. 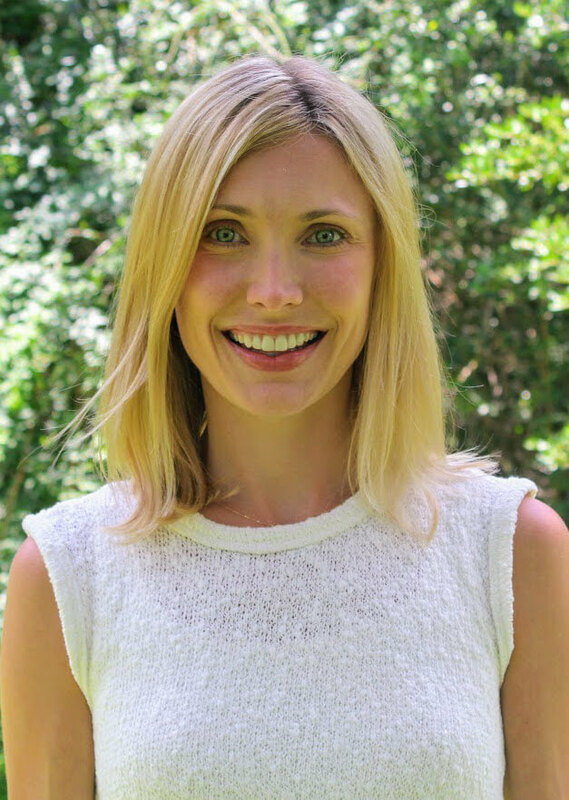 Clinical Dietitian Senior, Activating Children Empowering Success (ACES), Healthy Living, Happy Living/Vida Sana, Vida Feliz Program, Texas Center for the Prevention and Treatment of Childhood Obesity, Dell Children’s Medical Center of Central Texas.